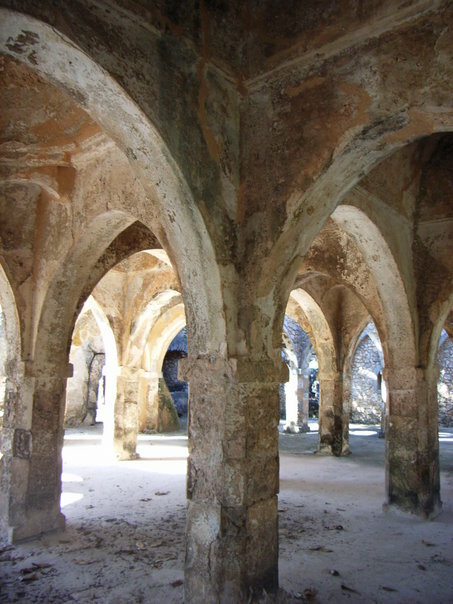 The Great Mosque of Kilwa is a congregational mosque on the island of Kilwa Kisiwani, in Tanzania. 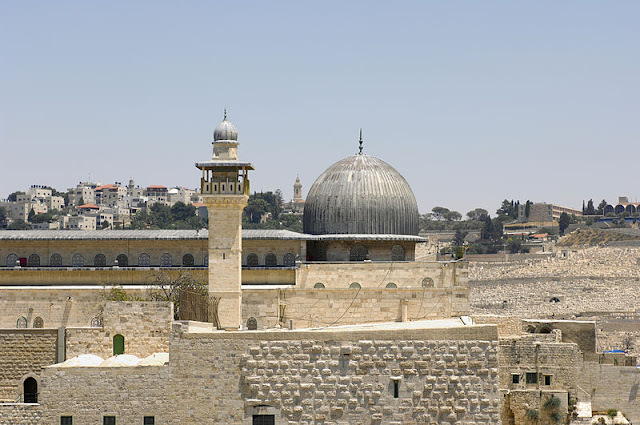 It was likely founded in the tenth century, but the two major stages of construction date to the eleventh or twelfth and thirteenth century, respectively. It is one of the earliest surviving mosques on the east African coast.